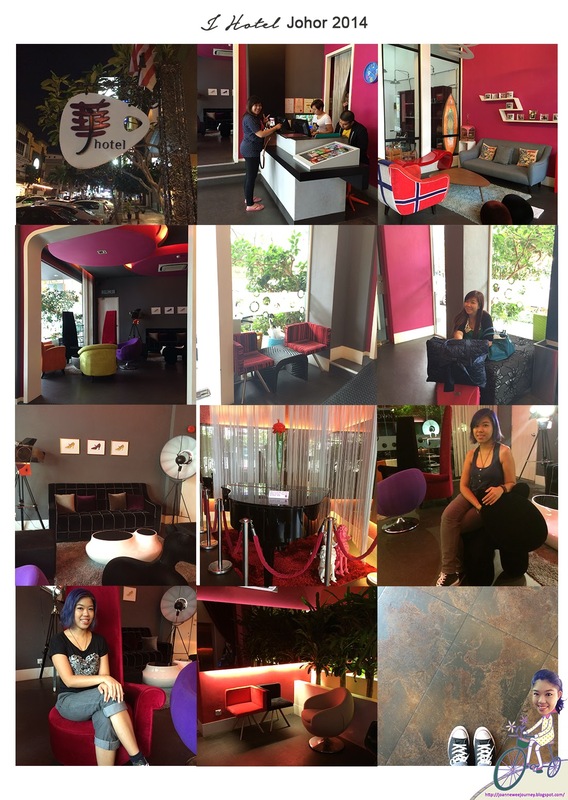 J Hotel, located in Johor near to Sutera Mall; walking distance from Sutera Mall. Around this hotel, there are many varieties of restaurants, so you do not have to worry about foods. There are Japanese, Chinese, Western foods and etc. Their famous 娃娃樂苦瓜汤 it's just right opposite the hotel.